The above link demonstrates in detail how to make appointments, an essential function for student success. If you are experiencing difficulties in one or more courses or feel that external issues are affecting your academic life at BSU, the most appropriate response is to look for help. BSU has many sources of help, depending of the problem or problems you are experiencing. Your instructors provide office hours and they can help with course-related problems; academic advisors help clarify career choices and support study skills; retention coordinators provide advice about your major; tutors are available in many areas, including the SmarThinking tutoring system open 24/7. All of these and more are available through iCAN; explore our services and get connected! Welcome to iCAN/Starfish student guide! What can you do with iCAN? iCAN, powered by Starfish Early Alert, provides a central location to connect to the people and services that can help you achieve your accademic goals – all of them accessible from the side navigation menu of your iCAN Home page. It helps track your progress and connects you to relevant resources. Please, log in to your iCAN/Starfish Home using the top tab of Blackboard named "iCAN" or directly to the "iCAN" link in My BSU. If it is the first time you do it, the page will ask you to fill-in some information about you, just as the image below. Once you have a profile, the appearance of the page will be like the image below. Set up your profile: Make it easier for your instructors and advisors to get to know you and stay in contact. 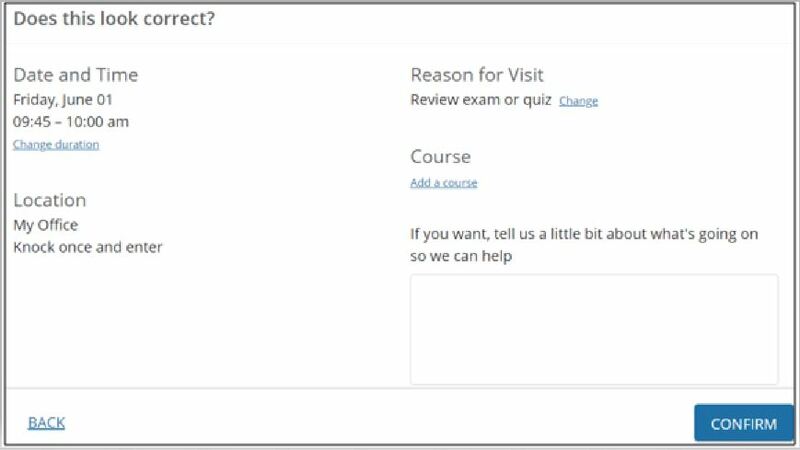 Connect to people and services that can help you: Use your personalized My Success Network and Courses channels for quick access to contact information, appointment scheduling, and course help. Stay on track: Use your personalized Dashboard to stay on top of upcoming appointments, assignments, plans, and recommendations from your instructors. Begin by setting up your student profile. Your profile lets instructors and advisors know who you are and how to contact you. It also gives you control over how you wish to receive emails. Click the drop-down menu next to your name in the top right corner of your Home page to open your profile. 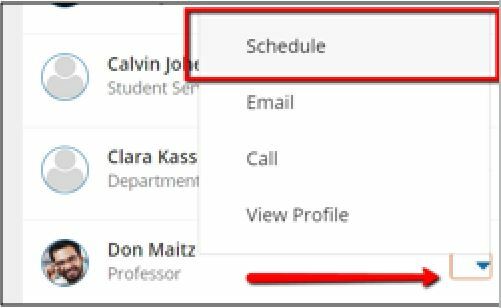 From here, you can customize your profile by uploading a photo, setting appointment reminders, and adding a secondary email address for receiving Starfish emails (e.g. your mobile phone). Enter the email address of your mobile phone in the Alternate Email field. This address will be a combination of your phone number plus carrier information. Click the cellphone icon for a list of common carriers and email address formats. Click the Both radio button associated with “Send my correspondence to”. Click Upload Photo (as in the image below) to upload your profile photo. Select My Success Network from the navigation menu to duisplay personlized network. My Success Network and Courses channels display the people and services that are available to help you succeed. This channel lists the people and resources that are available to assist you. (You can browse a broader list of available services in the Service Catalog). For each person or service listed you will find contact information, supporting websites, and, if online scheduling is enabled, a link to make an appointment. If a service includes a waiting room for walk-in appointments, you can click the “Waiting Room” link to find out how many students are currently in line. 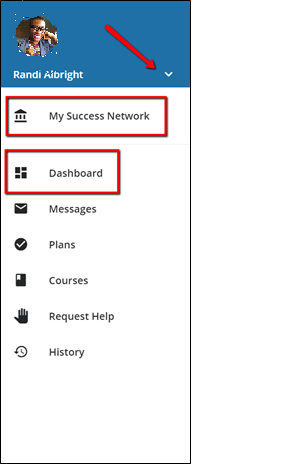 Select courses from the side navigation menu to display information about the courses you are enrolled in as well as contacts and available support related to each. Like the My Success Network channel, it is personalized to show the people and services specific to the courses you are taking, and gives you the ability to make an appointment or request help related to a course. 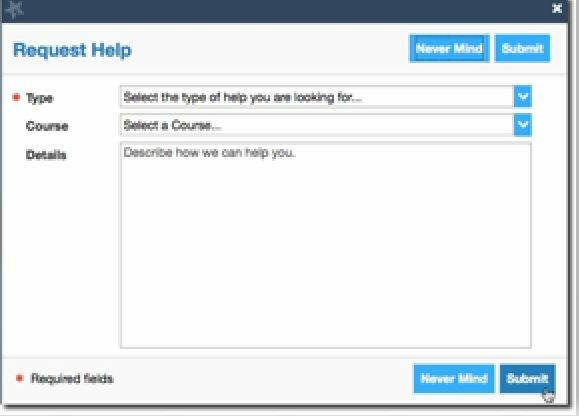 Click the Help icon link in the upper, right corner next to any of the courses in which you are currently enrolled. This will help bring up Request Help form, ( see image below). Select the type of help needed from the drop down and give specific Details on how the instructor can assist you. Click the Submit button to submit your request when you are finished. Or, from the Course channel, select Schedule Appointment below the contact information for the desired person or service. Upcoming appointments will be listed on your Dashboard in the timeline view (left column). Click edit icon to modify the appointment or the cancel icon (x) to cancel it. The Success Plans channel will display any customized success plans created for you by your advisor. These plans contain specific tasks with due dates. Click the View Details button associated with a plan to display a printable version of the plan. Select Degree Planner to create, view, and/or manage your academic degree plan. Select Request Help from the navigation menu to see information about where to go for assistance. From here, you can select Help Me to submit a request for help. You will be asked to provide additional information such as the type of help you are requesting, the related course (if applicable), and a description. We encourage you to make your description as detailed as possible to insure you get the appropriate help needed. Click Submit to submit your request when done. Academic Computing is a unit of Academic Affairs overseeing Blackboard Learn and all associated software systems. If you find difficulties during operation with these systems, please subimt a ticket through help@bowiestate.edu or by calling to 301-860-HELP; the ticket will come to us and we will respond normally within 24 hours.